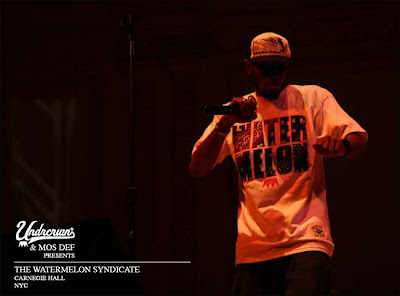 If you've seen video footage of Mos Def's performance at Carnegie Hall a while back, you'd remember the "watermelon" t-shirt he was rockin. 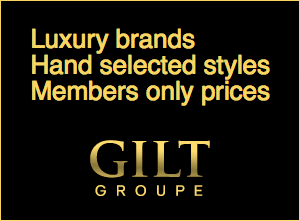 Well, you now can cop one for yourself exclusively sold on Karmaloop. 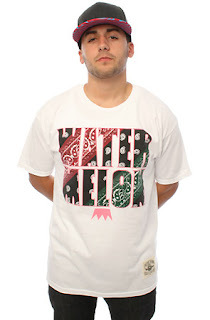 Click on the images above to check out this collaboration between Mos Def's Watermelon Syndicate and Undercrown. I've been hearing that there'll be more to the line in the future. 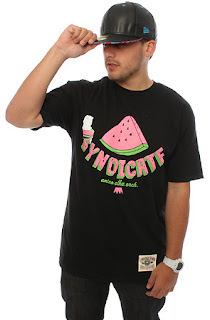 Below is a quick interview with Mos as he explains what Watermelon Syndicate is.